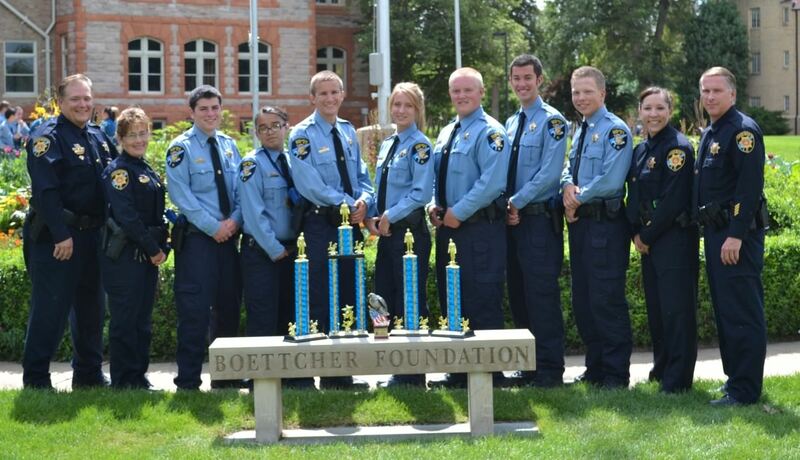 The Douglas County Sheriff’s Youth Explorer Post #10-4 is an all-volunteer auxiliary of Boy Scouts of America. The program allows young adults, 14 to 20, who are interested in exploring law enforcement jobs to interact and train with deputies. You must attend weekly meetings on Tuesday nights at 6 p.m. Applications are accepted August through October. For more information contact Deputy Dan Palermo at 303-660-7505 ext 6568.